A tragic accident, a mysterious stranger—a combination that will always come back to haunt you. An inter-dimensional being from a distant world stranded on earth learns what it means to give up everything for a human. The ordinary becomes extraordinary. 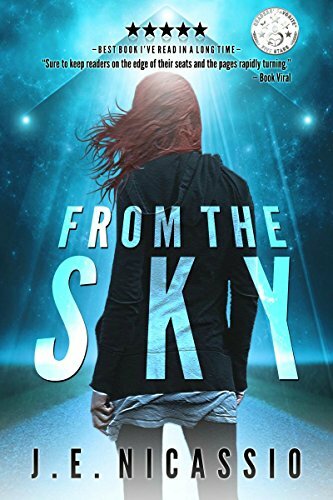 Follow Samantha Hunter and Lucien Foster through grief, romance, secret government organizations, redemption, and survival that spans galaxies. There’s something bigger happening around her, and to her, too, and this is just the beginning.